Various reports have been conducted which examine the time that entrepreneurs wake up at. The Guardian interviewed several entrepreneurs and the results were staggering- all of the CEO's interviewed were early risers and many said they never hit snooze because "life is too exciting." Productivity levels tend to be higher in the morning compared to in the evenings so it's understandable why so many CEO's and entrepreneurs wake up early. It can be hard to be energized in the early morning, but sticking to a schedule can help. You might be surprised, it doesn't take long for your body to adjust. Soon you might even be waking up alarm clock free! Not only is working out a great way to stay fit, it can also relieve stress and can be used as a scheduled time for busy people to disconnect with work. 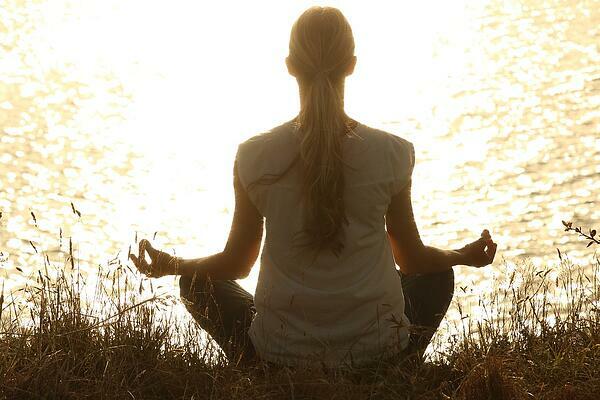 Many entrepreneurs also integrate meditating into their daily routines. It gives them a time to clear their minds, reflect on what they're doing, and relieve stress. When you're running a business and have so many tasks to do in 24 hours it can be difficult to step away from work. It's important that work isn't your whole life and many entrepreneurs stick to a rigorous schedule, even scheduling family time into their daily routine. Although scheduling in family time may sound crazy, sticking to a schedule makes it easier to turn work off and be present when you spend time with your loved ones. Another habit of highly successful people is their innate need for learning. From Oprah Winfrey to Bill Gates, the world's top entrepreneurs place a high priority on reading and further educating themselves. Reading is a great way to expand your knowledge. According to Business Insider, reading can improve your memory and mental abilities and reading before bed can help combat insomnia. 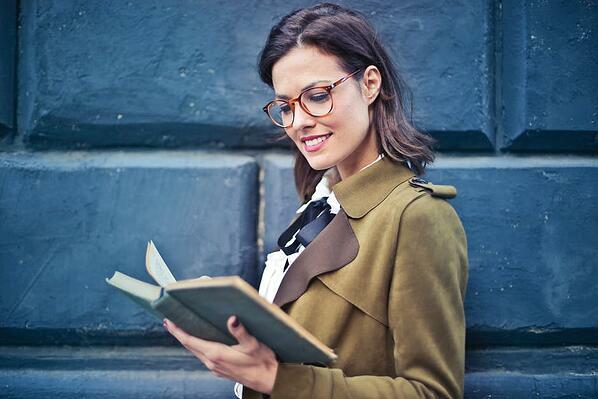 The University of Sussex conducted a study in 2009 which showed that six minutes of reading reduces stress by 68%. Who doesn't want stress relief? You're an entrepreneur, you're not a wizard. You can't do everything yourself and it's okay to ask for help sometimes. Hearing a fresh opinion from someone else is often all it takes to give you a different perspective on a challenge you are facing. Trying to do everything on your own can lead to frustration, anger, and eventually entrepreneur burnout if you don't cut yourself a break and learn to delegate tasks accordingly. 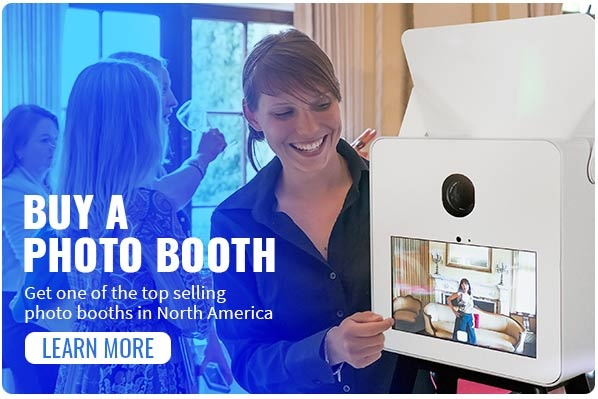 If you're interested in the photo booth industry, TapSnap offers a variety of entrepreneur opportunities! With 24/7 technical support, financing options, and access to a creative team, TapSnap can lead you to entrepreneurial success. Get a quote by clicking on the link below!